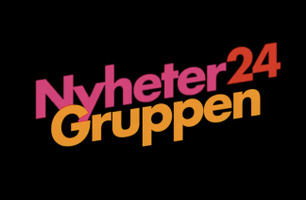 Nyheter24 is the site for all who have grown tired of reading the printed newspapers and their web editions. We give you fast news updates, quick texts and images spiced with videos and a tongue in cheek attitude. With your help we can continue to evolve into Sweden's most modern news site. We are not the largest site, but we work the hardest to make you like us and want to visit us each and every day.